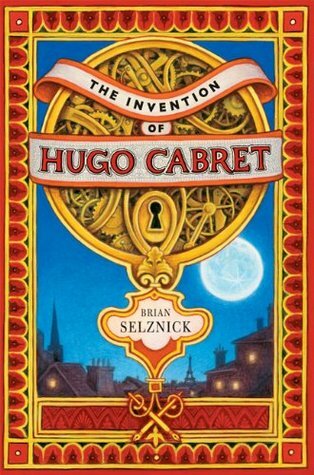 I had heard recently that The Invention of Hugo Cabret was becoming a movie, but I didn't realize that it was coming out so soon - in November. What struck me dumb, however, was that Martin Scorsese directed it! That's just strange to me. I just watched the trailer. It looks like it will be a stunning adaptation but nothing will ever match the magic of the book. What do you think? I agree, I think the book will be much better, but I'll be going to see to it anyway.